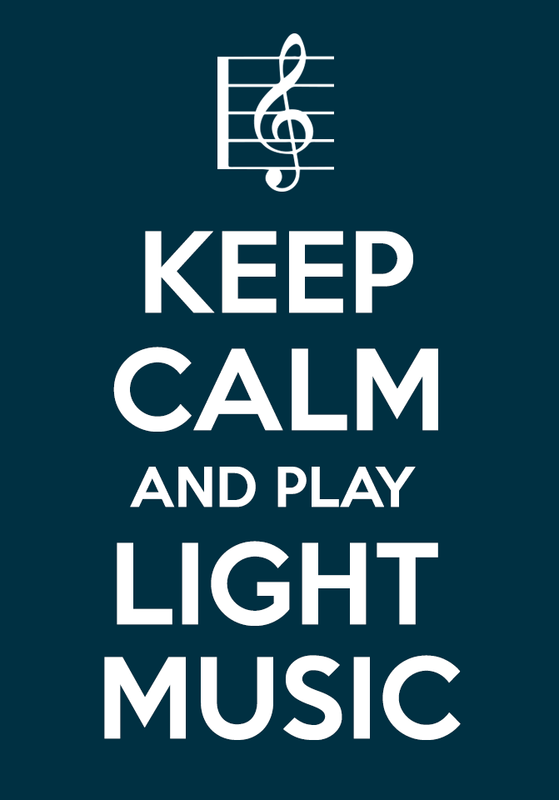 Join the Light Music Society and help keep this music alive! 1. Contact our treasurer, Jan Mentha. 2. Or download the 2019 LMS membership form. Please take a moment to view our Data Protection Policy here. Membership is very reasonable at only £18 per year for individual UK members, or £25 per year for UK groups, organisations and families. You will also get our quarterly Magazine and FREE PUBLICITY for your events submitted to the Light Music Society Website or Magazine. Jan will be pleased to help you with any queries about membership. For any queries, or if you can’t find what you’re looking for, please email Hilary.